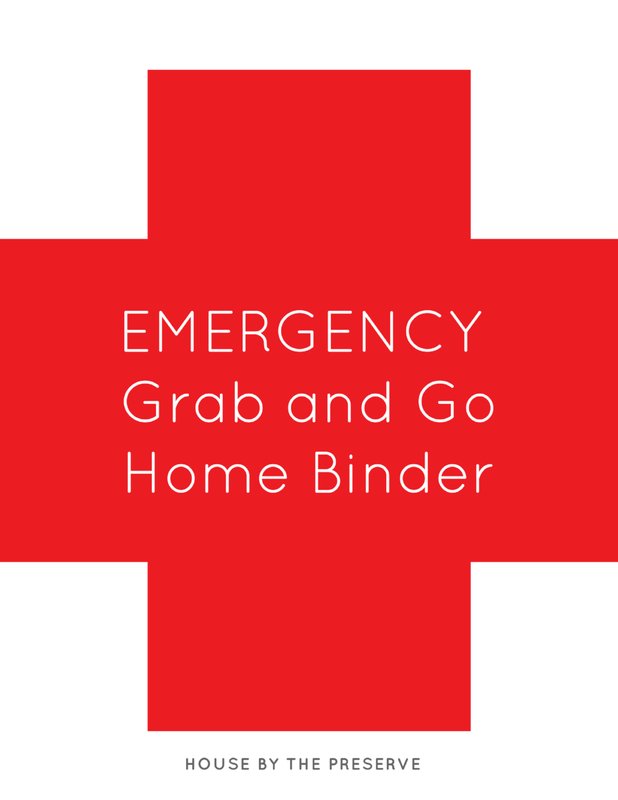 How to Build an Emergency Grab & Go Binder + FREE Printables! In case of an emergency and you needed to leave your home quickly, do you know what you'll take with you? Do you have these things in a safe and easily accessible place? If you answered no to any of these questions, then now is the time to build your emergency grab and go binder.